Request a reservation in our Grand Lodge. 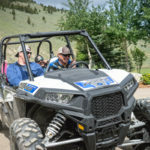 We are here to help you plan your Montana getaway! Complete the form with your desired dates, number of people in your party, and desired activities, and we will respond shortly. We look forward to welcoming you to the Silver Bow Club! 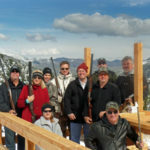 The Silver Bow Club was an amazing experience….The beautiful scenery of the Montana outdoors is accompanied by the beautiful scenery inside this first class lodge. Watching a bald eagle fly to feed her young as well as watching baby deer frolic in the meadow were just a few of the highlights…Swimming/tubing in the Big Hole River..The helicopter ride watching antelopes run free and mountain goats playing on top of mountains…Sitting in the hot tub while the amazing staff cooked our favorite meals…This family owned business knows how to make your Montana dreams come true. I can’t wait to go back! Stayed in one of the smaller cabins and absolutely loved it. The fishing was the main draw but the gorgeous views were limitless too. We loved it and hope to bring a larger group in the next couple years. 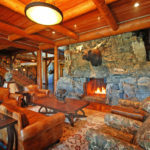 The Most Spectacular Lodge in Montana! A little slice of Heaven!!! Dwelling on you Cindy and Dale. We are so very grateful for you and the Bow! My wife and I stayed here last week of June 2016. 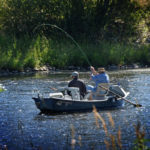 Great location, excellent staff, fantastic fly fishing, beautiful scenery, 5-star accommodations. Six girlfriends had a perfect “girl’s trip” at the Silver Bow Club. 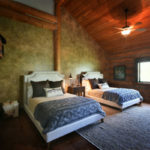 We all stayed together in the beautiful lodge, each had our own spacious room and bath. We felt right at home and took advantage of all the areas to “hang out” and relax. There are hiking trails available with breathtaking sights. Adam and his staff are wonderful. Silver Bow Club was an ideal location for our girl’s trip, accommodating and gratifying to each of us. 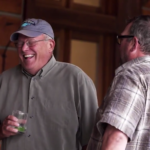 Looking forward to my next adventure at Silver Bow Club! Thanks to the Bowe Family for the best vacation of my life. 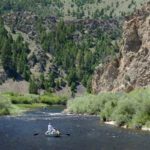 Spanning more than 1800 acres and bordering the Big Hole River for three and a half miles, the Silver Bow Club is a premier luxury resort. Located at the end of a country road, the ranch is private and secluded. The Grand Lodge and cabins sit in the meadows below the craggy cliffs and steep grassland of the Pioneer Mountains. 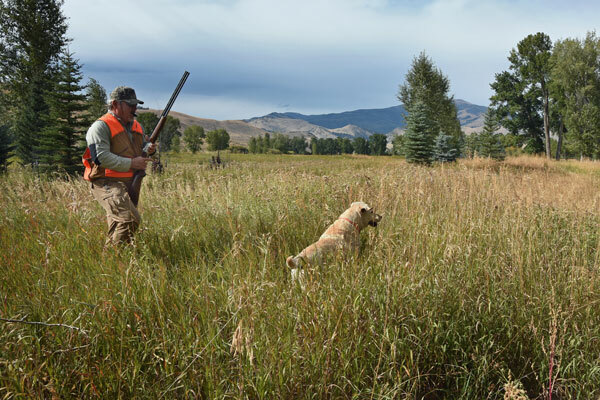 Bighorn sheep, moose, and deer are often seen in the meadows surrounding the Silver Bow Club while a pair of silver fox hunt voles at the edge of the lawns. The fishing at the ranch is second to none. In summer, the river is very wade-able. Our mile-long golf cart path provides easy access to the river as well as providing a great place for a morning run. Meals are lovingly prepared by our chef. Fresh, locally sourced ingredients are daily fare. 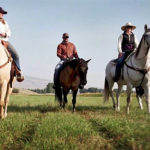 We invite you to visit our special ranch this season.